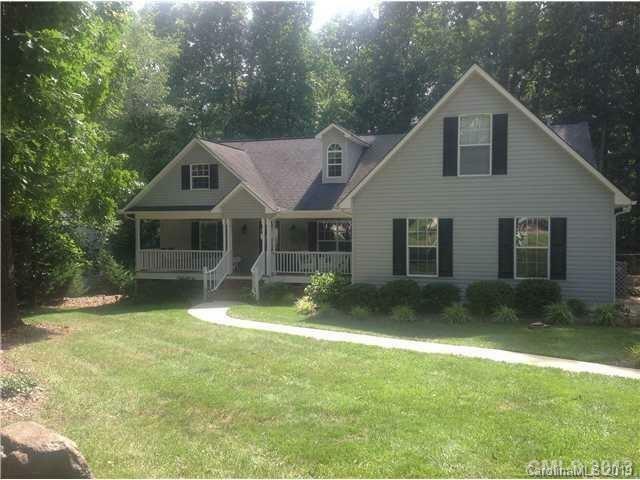 Great home in desirable Grace Ridge with open floor plan. Home is move-in ready. Rocking chair front porch leads to nice open foyer, dining area, and lovely great room with FP. 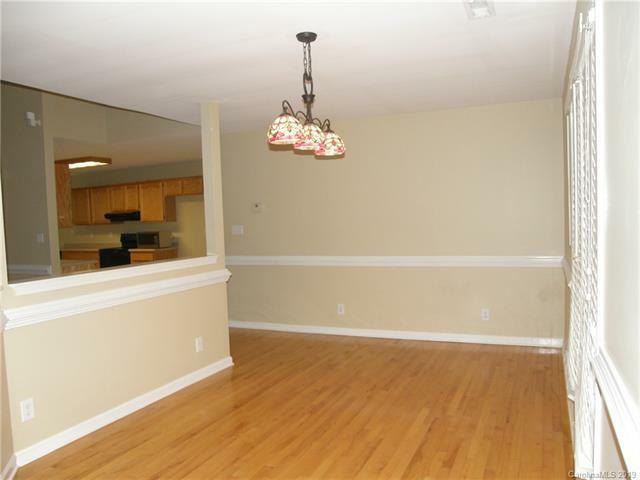 Kitchen is large and has space for casual dining. 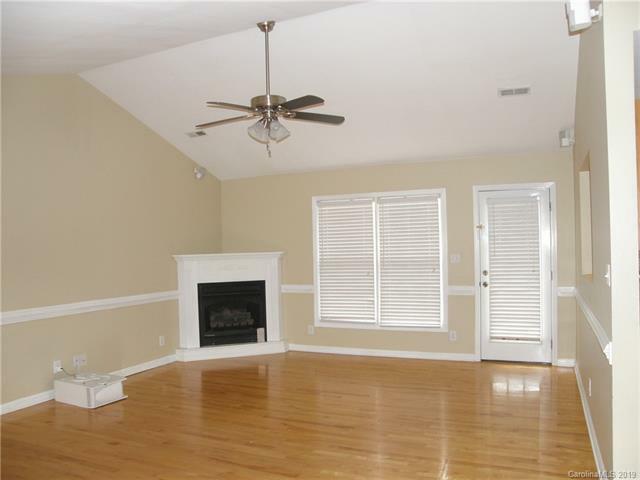 Spacious master BR has renovated bath and large, walk-in closet. Other bedrooms are on opposite side of home with their own hall bath. 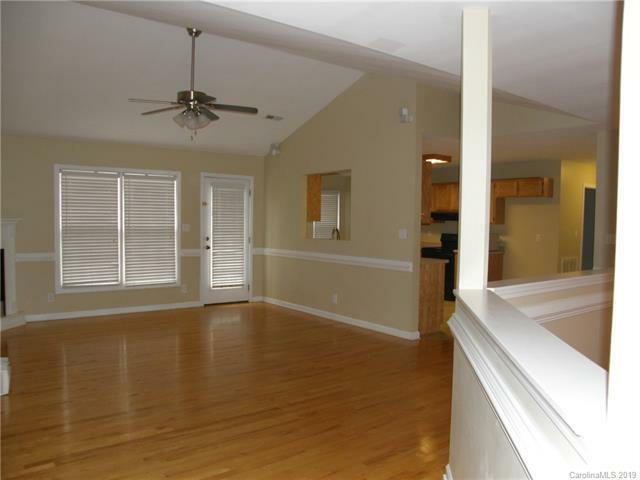 Bonus over garage has been used as a bedroom by sellers and has built-in closets/storage. Would also make great playroom, craft/art room, office or other use. Backyard has fence and large concrete patio that is great for entertaining in this private setting. There is also a nice storage shed within fence. Owners have home warranty policy in place they renew annually with American Home Shield which is transferrable. The data relating to real estate on this Web site derive in part from the Carolina Multiple Listing Services, Inc. IDX program. Brokers make an effort to deliver accurate information, but buyers should independently verify any information on which they will rely in a transaction. All properties are subject to prior sale, change or withdrawal. Neither David Hoffman Group nor any listing broker shall be responsible for any typographical errors, misinformation, or misprints, and they shall be held totally harmless from any damages arising from reliance upon this data. This data is provided exclusively for consumers' personal, non-commercial use and may not be used for any purpose other than to identify prospective properties they may be interested in purchasing. © 2019 Carolina Multiple Listing Services, Inc. Data last updated 2019-04-22T06:59:19.28.